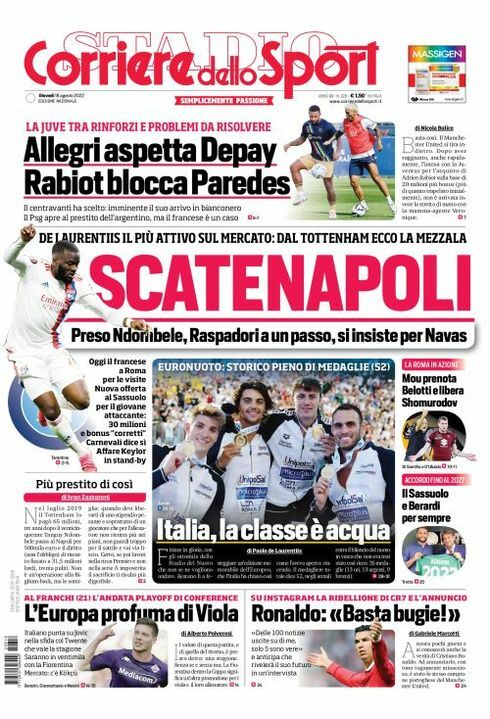 « Calciomercato: Inter scatenata, arriva d’Ambrosio? This entry was posted on lunedì, Gennaio 6th, 2014 at 7:49 pm and is filed under Complotti anti-Inter, INTER, Minorati Report, Photo News, Vita Cartonata. You can follow any responses to this entry through the RSS 2.0 feed. You can skip to the end and leave a response. Pinging is currently not allowed.